Every homeowner has housing insurance. It’s necessary to make sure you are covered if something happens to you, your loved ones and your belongs. But, be careful. Some of the things you decide upon could raise your rate. The Powell Group has a list of items you should be wary of. Swimming pools can be great during the hot weather, but they can also be risky. Take heed if you invite people over. Anyone who falls in – or worse – can blame you as the owner. Trampolines are an awesome way to have fun and exercise. However, as with pools, accidents can happen. 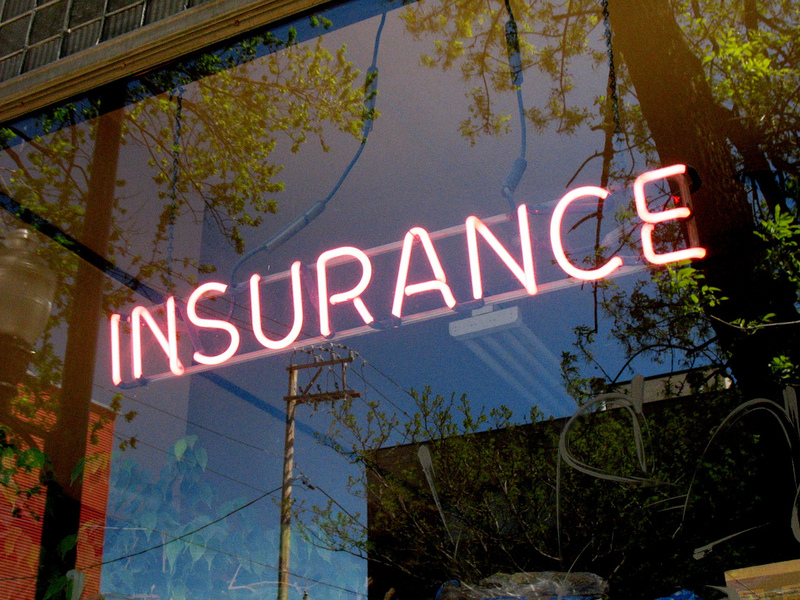 In some cases, insurance companies may even refuse coverage because they don’t want to deal with the risk. Many people love dogs, but there are some breeds insurance companies don’t love. People who have pit bulls, rottweilers, Akitas and German shepherds may find themselves with a problem. Check with your agent if you are thinking about adopting one of these. Airbnb has become a popular trend. Renting your home is a great way to share your space and get paid for doing so. However, don’t make it a habit. Agents frown on doing so for more than 90 days at a time. They may also frown on renting multiple times in a year. Again, check with your agent for the rules you need to follow. 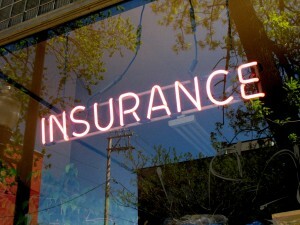 The Powell Group encourages you to discuss any issues about home insurance rates. If you have any other housing questions or concerns, we have your answers. If you are moving to the Western Upstate of South Carolina, log on to our website and view all of our available homes. We are sure you will find exactly what you are looking for.